Hands up if you’ve just realised that Whitsun is fast approaching and you still haven’t got round to organising your family’s summer holiday! 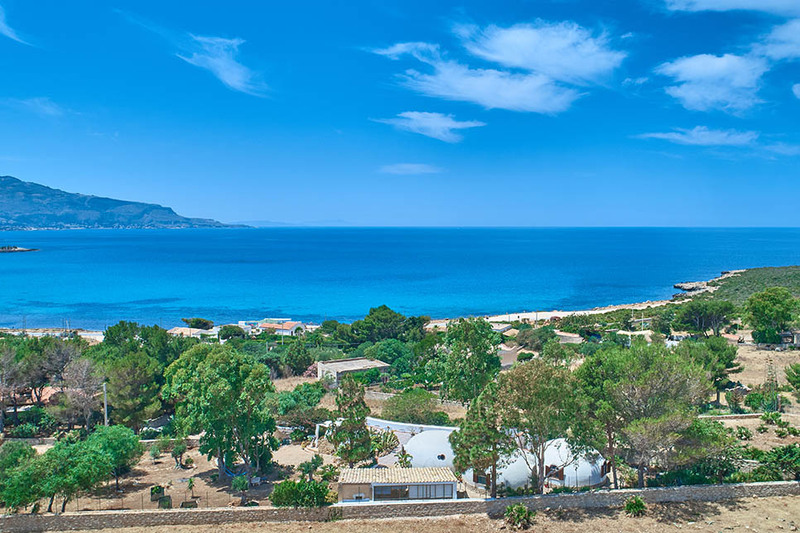 In common with most of the Mediterranean, the villas in Sicily that have a private pool or direct beach access are the first to get snapped up, but all is not lost! Meet the latest addition to the Wish Sicily portfolio: Casa Maoma. 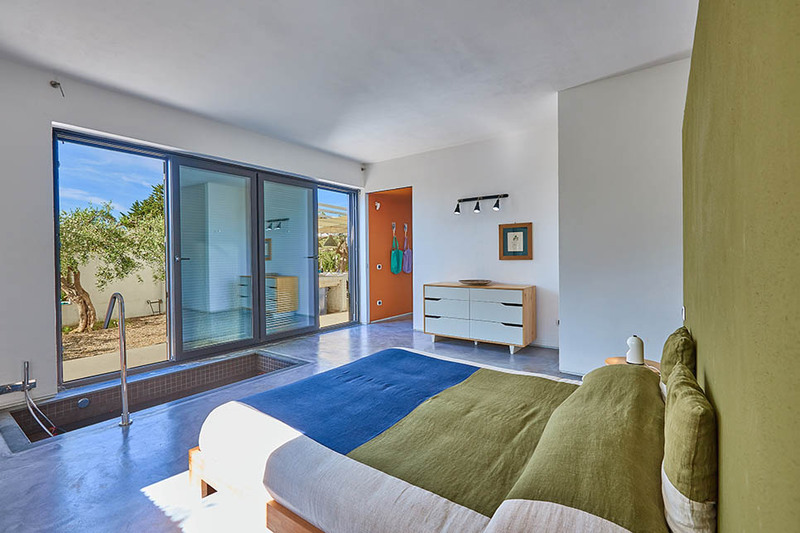 Contemporary, stylish and brand new on the holiday villa scene, the 3-bedroom villa in south west Sicily is tailor made for a family holiday. 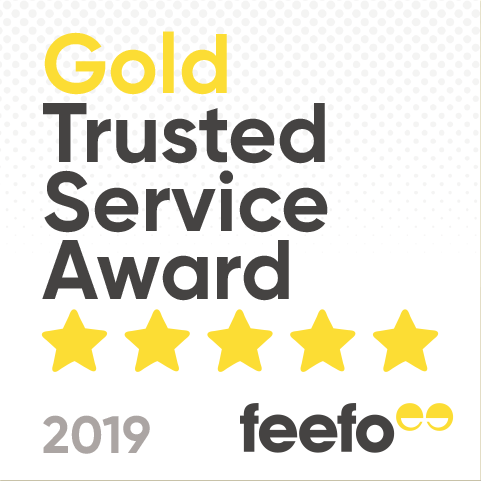 There’s a gorgeous private pool and plenty of space to drink in the view over the Menfi vineyards from the vast shaded veranda or from the hideaway courtyard at the back of the villa. Learn about Sicily’s ancient history at the temples at Selinunte and Agrigento, indulge in a spot of wine tasting at one of the excellent local wineries and soak up the sun on the magnificent beaches at Porto Palo di Menfi and along the fringes of the Foce del Belice nature reserve. 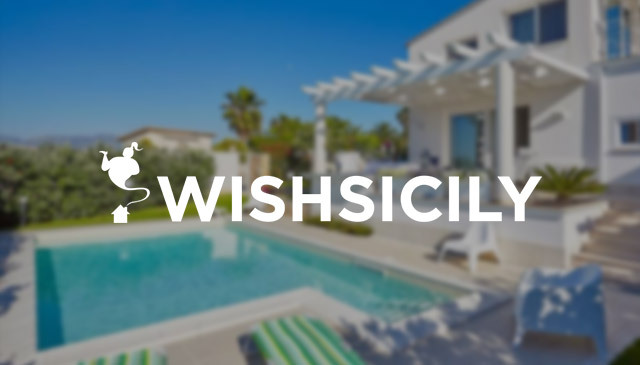 The good news is that Casa Maoma is currently available throughout the summer exclusively with Wish Sicily. One week from €1700 in May or €2950 in August (sleeps 8). Save 10% on weeks taken before 25 May 2018. Keep life simple with a holiday cottage built on a sea-facing hillside in western Sicily. 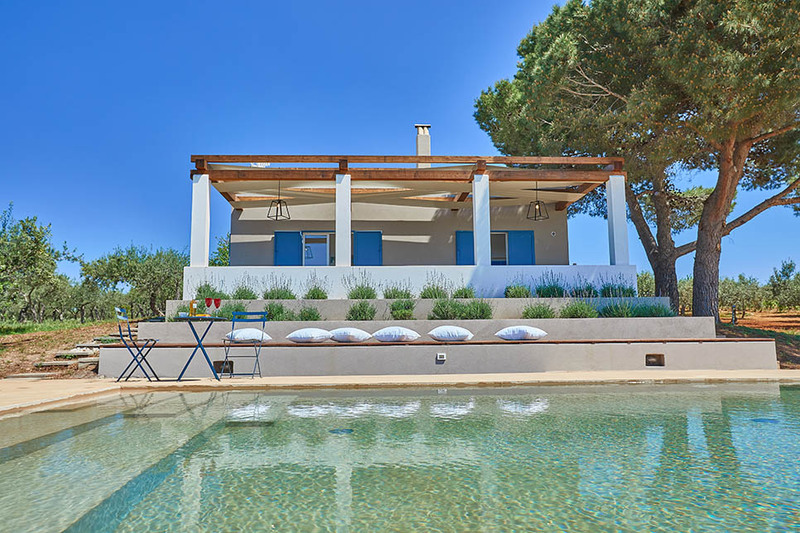 Casetta in Pietra is a modest 2-bedroom cottage, with a pretty shaded veranda, set on the edge of the Monte Cofano Nature Reserve. You won’t need a pool as Cornino Beach is on your doorstep and the hideaway bays and crystal-clear waters of the Zingaro Nature Reserve close by. Casetta in Pietra is available for several weeks in summer school holidays from €980 (sleeps 5) per week. 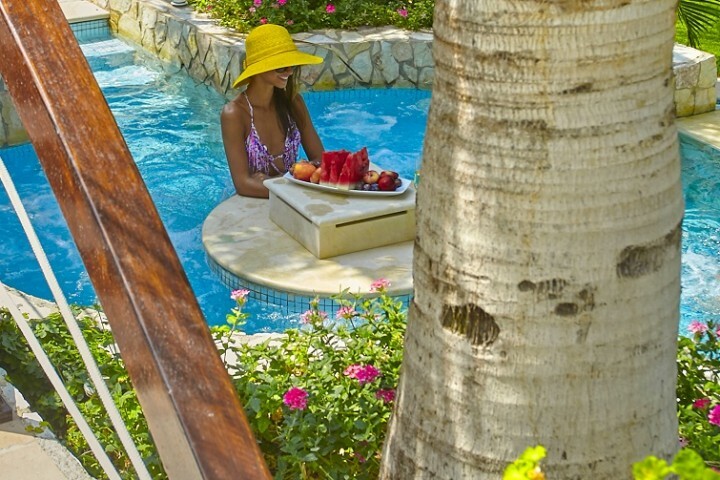 Take over a whole villa complex with a group of friends or family and enjoy the luxury of having the pool all to yourselves! Le Case di Tindari is a cluster of restored farmhouses and barns (sleeps 21) with a spectacular 18m infinity pool with views over the Sanctuary of Tindari. 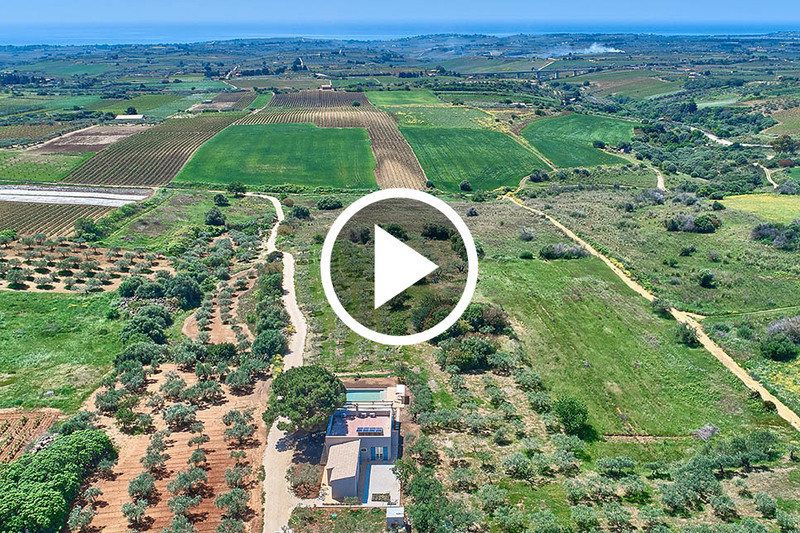 Set amongst 30 hectares of olive and oak trees, the villas sleep from 2-7 and share a large dining terrace with an outdoor kitchen with a wood burning oven. Visit the Nebrodi mountains or hop on a hydrofoil to the Aoelian Islands from nearby Milazzo. Le Case di Tindari is available throughout August from €10500 (sleeps 21) per week. 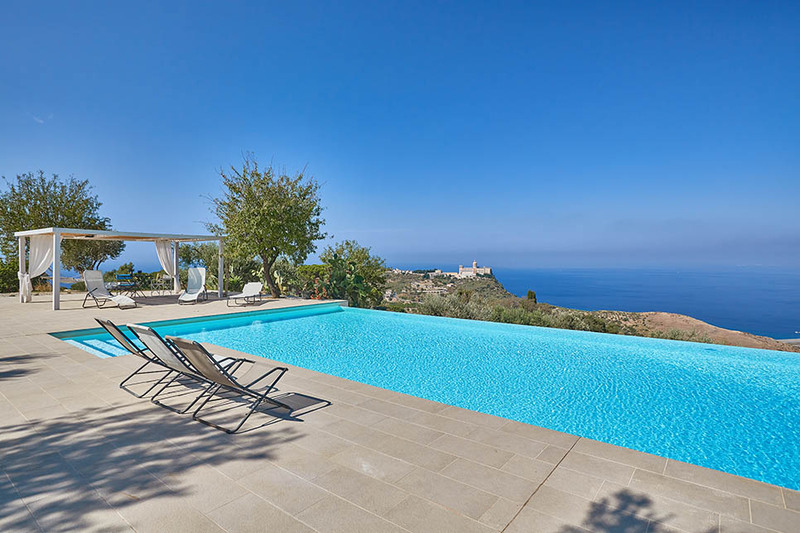 Make the most of the summer at Casa Turi, a striking villa with a pool and table tennis for the kids, situated on Sicily’s north coast. 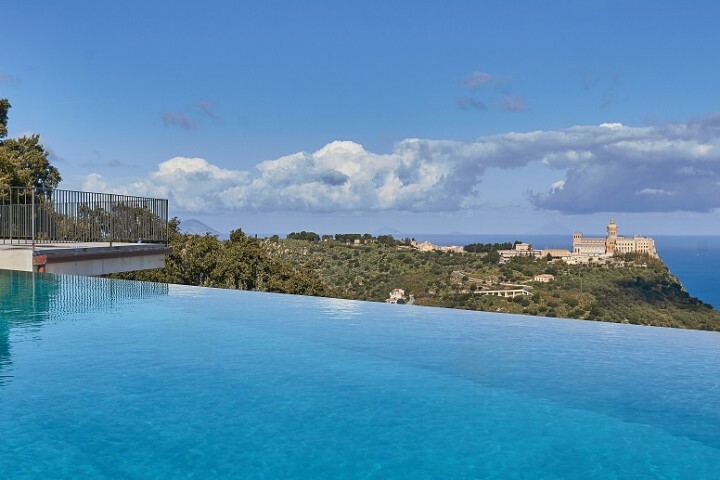 Ideal for two families or a large group of friends, the traditional Sicilian country house has masses of outdoor space, filled with lounge-style seating, an outdoor kitchen, hammocks and a gorgeous pool area. Make every night a sleepover for the kids who will love the ‘dorm-style’ bedroom, equipped with four beds. Enjoy a string of sandy beaches along the coast from San Nicola l’Arena to the lively resort of Cefalù. Casa Turi is available in August from €4850 (sleeps 8) per week.